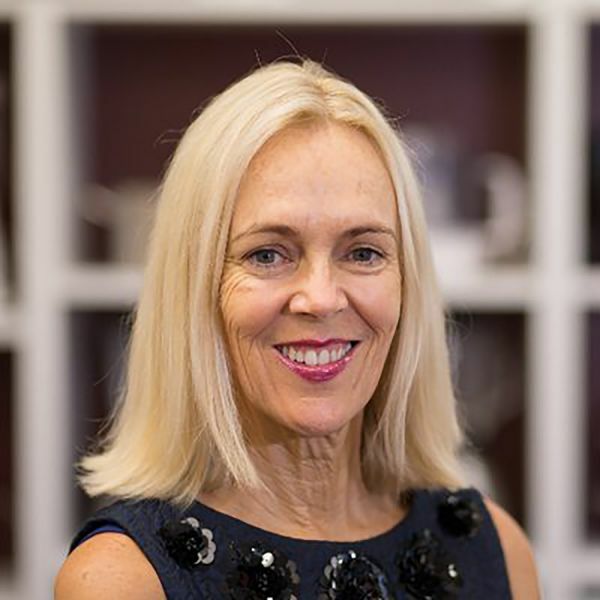 HMRI Researcher of the Year, Professor Clare Collins, has been awarded the President’s Award for Innovation at the Dietitians Association of Australia’s National conference for her work developing the Healthy Eating Quiz™. The Healthy Eating Quiz™ was derived from Professor Collins’ research studies using the Australian Recommended Food Score. The quiz measures alignment of people’s eating patterns with the Australian Guide to Healthy Eating and variety within the major food groups. It takes about five minutes to complete and gives general advice on how to improve your score in a feedback report. Co-Director of the University of Newcastle Priority Research Centre in Physical Activity and Nutrition and Director of Research for the School of Health Sciences, Professor Collins was delighted to receive the award for this online initiative. Doing the quiz online removes many barriers to Australians accessing information about nutrition and diet quality. It also offers more people a chance to be informed about food patterns that align with the Australian Dietary Guidelines and can help with making healthy food choices. The Healthy Eating Quiz™ is also being used in a range of research projects at HMRI and the University of Newcastle, offering insight into individual’s eating patterns and how they compare to the rest of the nation. Presented in honour of the memory of Josephine Rogers, AM, the President’s Award for Innovation has been awarded only 16 times in the past 20 years.